how to use PBJ like a pro. Learn the basics to help you make the most of your PBJ experience. Manage your profile and learn about account settings. 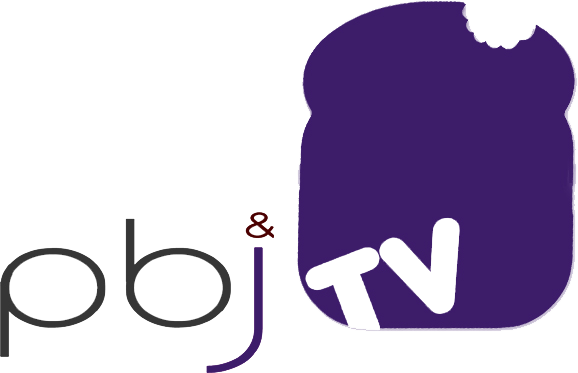 Understand the PB&J policies and guidelines for safe viewing. Learn about a teacher appreciation program powered by you! How many times can I login each day? How do I change my room access? How long will it take to get my account updated? Where do I submit a Classroom Hero? Sign up to connect to your loved ones today!